MainAll NewsRadioAnother election in six months? Could Israeli citizens go back to the ballot boxes in another six months? How could a scenario like that actualize? 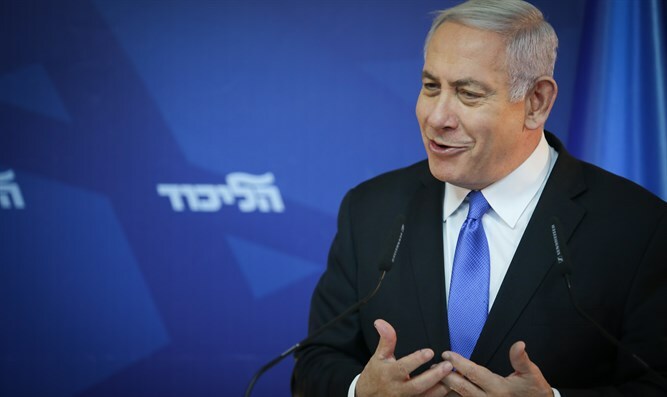 PM Binyamin Netanyahu promised that immediately after the elections he would apply sovereignty over the Jewish communities in Judea and Samaria. Including the communities located outside the so-called “settlement blocs”. Can he be trusted? Also, could Israeli citizens go back to the ballot boxes in another six months? How could a scenario like that actualize? Our guests, Nadia Matar and Barry Shaw, try to give the answers.